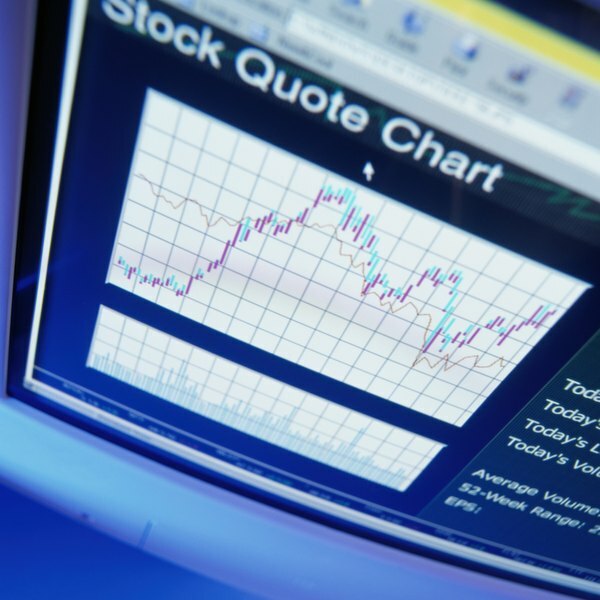 The classification of stocks helps investors streamline their decision-making. The key to investing successfully in the stock market is to pick stocks of companies that match your risk tolerance and provide the potential for growth you require consistently. With thousands of stocks to choose from, this is easier said than done. Investors make sense of the large number of stocks and data available to them by classifying them according to their characteristics, such as potential for growth, price and industry sector. Public companies classify the stocks they issue by the rights they confer to investors. This classification method has two types of stocks: common and preferred. Common stocks grant investors the right to attend shareholder meetings and get dividends, a share of the profit of a company paid regularly to its shareholders. Preferred stockholders, on the other hand, will usually not have voting rights, but they do have priority over common stockholders when it comes to the payment of dividends and the liquidation of company assets during a bankruptcy. Investors classify stocks according to the level of risk they present as growth stock, speculative stock or defensive stock. Growth stocks include shares in companies that are expected to generate higher returns than the market average at all times. Speculative stocks are high-risk shares that seem overpriced in relation to the value of similar stocks in the market but hold the promise of making big profits in the future. Defensive stocks are shares in companies that are not considered sensitive to changes in the market and usually hold their price, or even rise, while other stocks fall. They usually offer regular dividends to shareholders, without the need to sell the stock, which make them attractive to investors looking for income-generating low-risk investments. The Global Industry Classification Standard, which was developed by Morgan Stanley Capital International and Standard & Poor's, categorizes stocks according to the company's principal business activity into sectors, industry groups, industries and sub-industries. As of 2011, this classification system had 10 sectors, 24 industry groups, 68 industries and 154 sub-industries. To illustrate how the system works, stock in a company that manufactures oil rigs and drilling equipment would be classified in the energy sector, energy industry group, energy equipment and services industry, and the oil and gas drilling sub-industry. The Industrial Classification Benchmark is the classification system used by stock exchanges throughout the world. It uses a four-tier system to categorize stocks according to what companies produce and the industrial processes they use. As of 2012, the ICB had 10 industries, 18 supersectors, 40 sectors and 114 subsectors. To illustrate, stock in a casino would be classified into the consumer services industry, the travel and leisure supersector, the travel and leisure sector and the gambling subsector. U.S. Securities and Exchange Commission: What Are Stocks?